“I saw them race at Loch in 2017” is what you may find yourself saying when you see some of these up-and-comers racing for the Canadian Alpine Ski Team in the future. 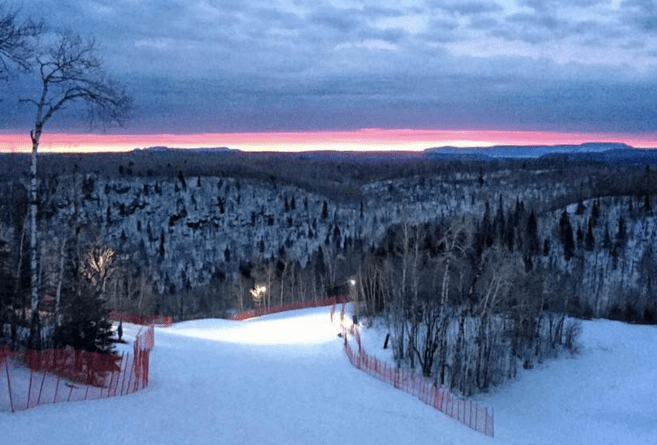 This month, 160 of the best 14- and 15-year-old downhill skiers in Canada will congregate at the Loch Lomond Ski Area for the Mackenzie Investments U16 Canadian National Alpine Ski Championships. “This is an important event in Alpine Canada’s development system [as well as a] significant contribution to the community,” explains event chair Dave Bradley. The honour to host the event was granted through a competitive process that required a substantial amount of planning and preparation. Bradley could not say enough about the local and national partners that have come together to support the event, and noted that volunteers are critical component that continue to be welcomed. “From the infrastructure side, there’s a lot of work we’ve done to guarantee the venue and hill quality,” says Jason Gerry, general manager of Loch Lomond. Work started in the summer, when three existing runs were joined together, portions of some runs widened, and a starting gate platform was built at the top of the hill. New equipment was also purchased to increase snowmaking capacity to ensure skiers get down the hill safely and fairly. First light at the U16 Nationals, let the games begin! that span over the week of February 20-25. There will be five main racing events to view (super G, alpine combined, slalom, giant slalom, and parallel team slalom), as well as sponsored interactive displays, and an athlete’s parade. Bradley shares that they are working with the Canadian Association for Disabled Skiing and are hoping to have a para-event as well. 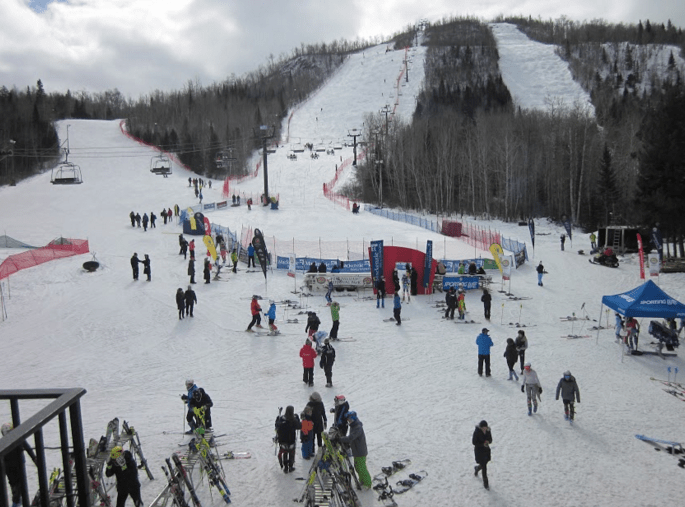 The future of Canadian skiing will be in your backyard, go out and cheer them on!